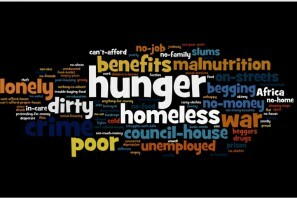 Pupils’ attitudes towards poverty, its causes and consequences, and whether it is inevitable. Seven opaque pots with lids, each with a hole big enough for a bean to pass through. A sheet to record the number of beans placed in each pot. The seven labels below, stating possible reasons for poverty. You might choose to use the original terms for older pupils. Arrange the seven cards beside the seven pots. With the pupils in groups, give each of them three beans to vote for their preferred answers. Ask them why they think people are poor. Explain they can vote for three different reasons, putting one bean in each of three pots, or two and one, or put all three beans in one pot. 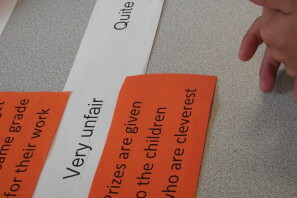 Read each label out and clarify what it means, this allows pupils time to consider how they want to vote. When they have each decided pupils should vote, putting their beans into the pots at the same time, to minimise influencing each other. 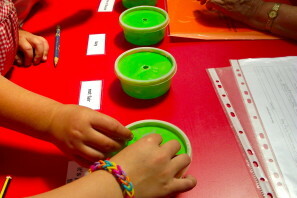 Pupils count the beans in each pot and recorded the numbers. Keep a record of the scores and any explanations or comments. The most popular responses are identified and comments noted e.g. what do we mean by not fair? If there are votes for ‘None of these’ ask what alternative answers could have been available. Explore how pupils’ responses compare to those from the adult national survey, and think about why there are similarities or differences. How do I analyse the results? 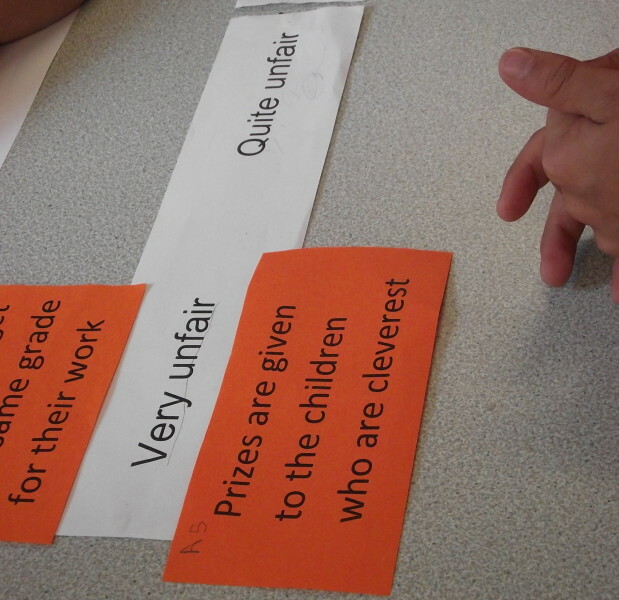 Collate the results: add up the scores from the whole class and work out the percentage of votes for each reason. Does a pattern emerge? Consider the explanations and comments, is there a prevailing view? Do words and phrases currently used in the media appear? (e.g. skivers, scroungers). Is it assumed that poverty only exists in the Majority World? Or is poverty in the UK and Europe viewed differently from poverty in Africa for example. Are there deserving and undeserving poor? 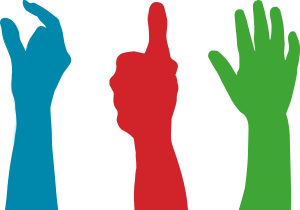 During the teaching that follows, discuss with pupils the appropriate responses to poverty – is it the responsibility of governments, faith groups or charities to take action against poverty? Do we as individuals or school communities have a role in causing or contributing to poverty, through low wages or climate change? How do I measure the change? When you repeat the activity, at least a year later, pupils can compare the two sets of responses, look for change and think about what brought about that change. Look for an increasing awareness of what we can do to make a difference in preventing and responding to poverty e.g. through food banks, Fair Trade, reducing carbon emissions, lobbying and campaigning. Look for evidence of a decrease in the belief that poverty is inevitable, or the fault of the individual, or responses that they don’t know why people are poor.